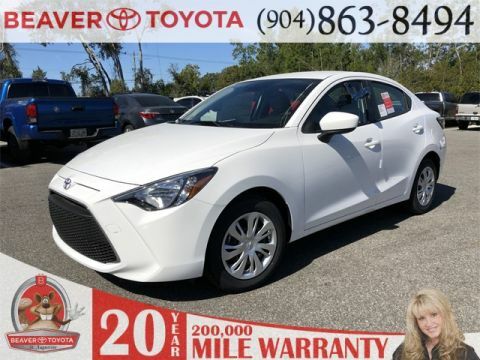 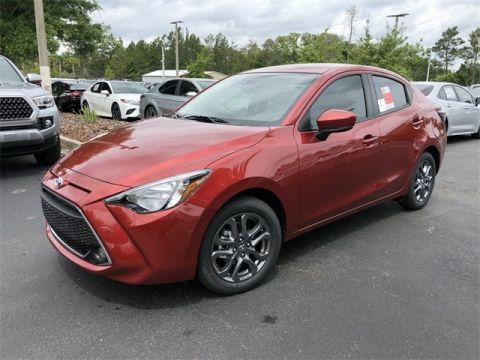 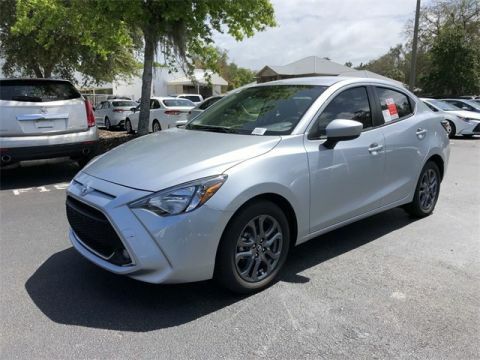 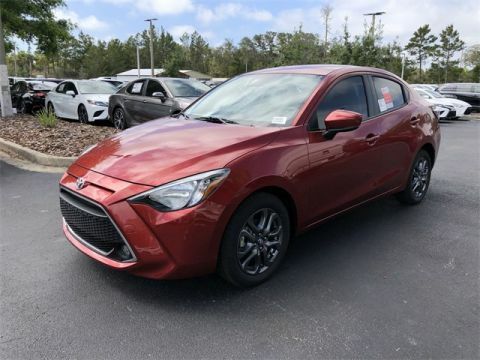 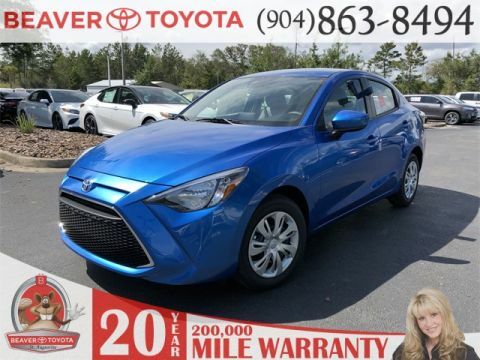 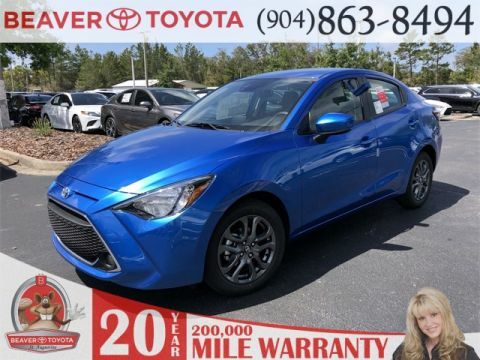 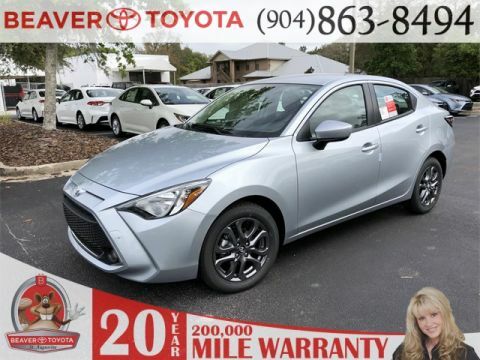 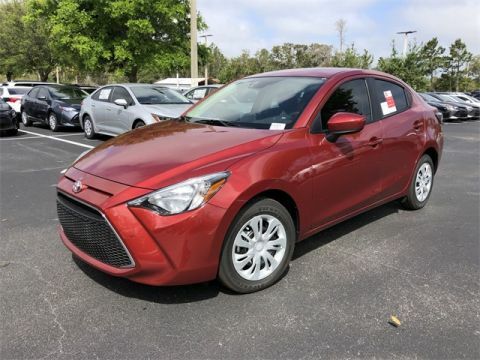 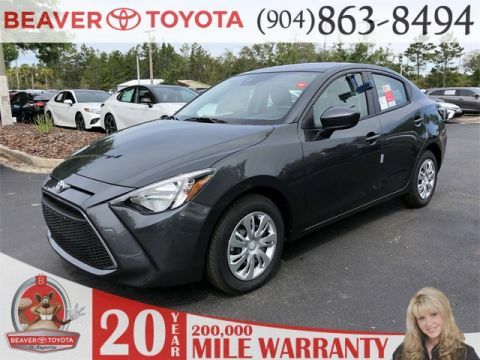 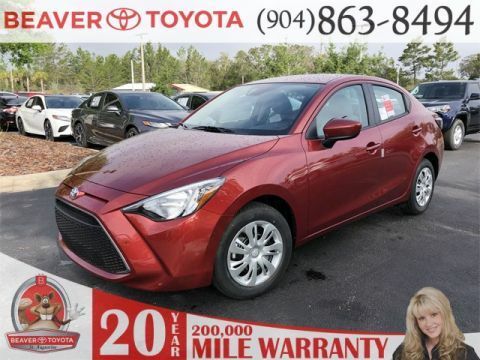 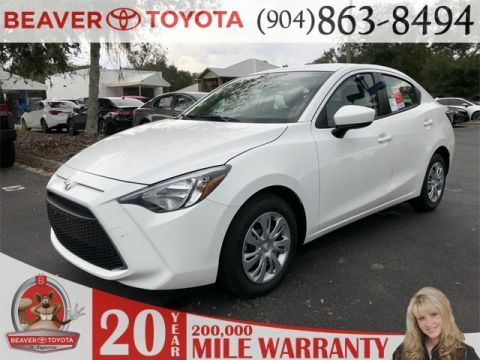 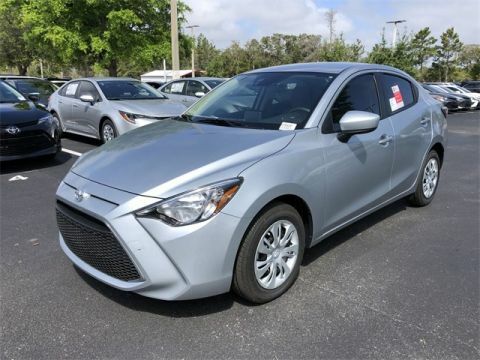 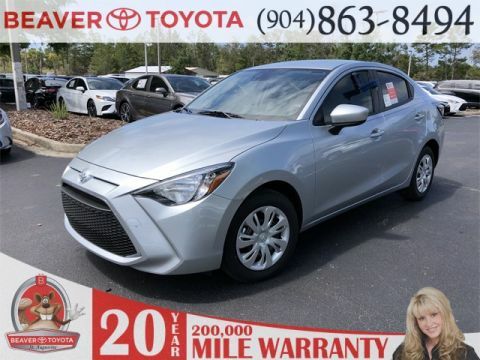 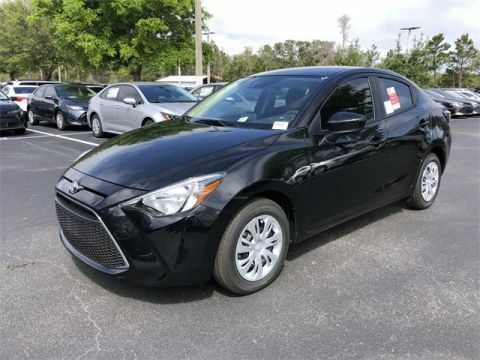 When you’re ready to get behind the wheel of a new Toyota for sale in St. Augustine, stop by the lot at Beaver Toyota St. Augustine! 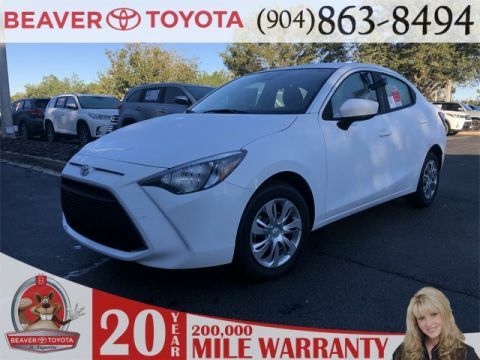 Our sales staff is waiting to help you find the new Toyota that best suits your driving needs. 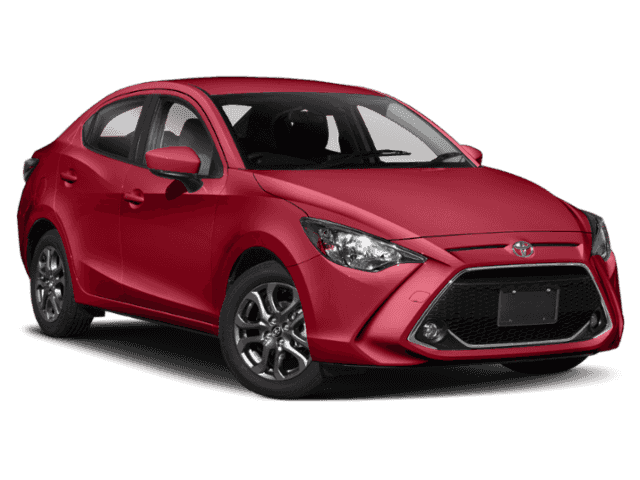 Be sure to keep an eye out on our new vehicle specials, visit our Toyota finance center and make the trip to our dealership when you’d like to take a tour and test drive of the model of your choice! 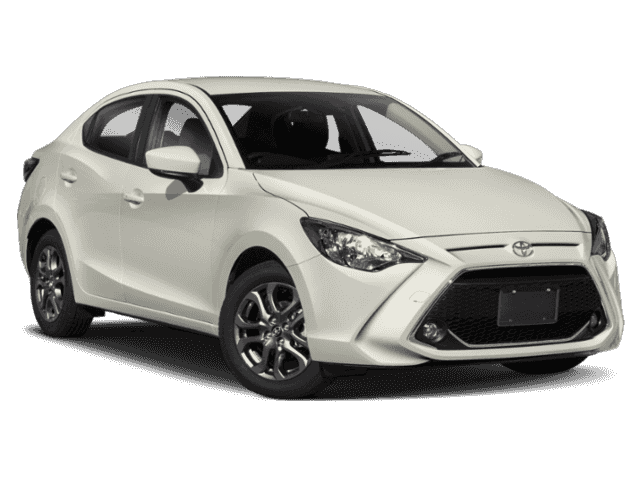 If you have any questions in the meantime, be sure to contact us at your convenience. 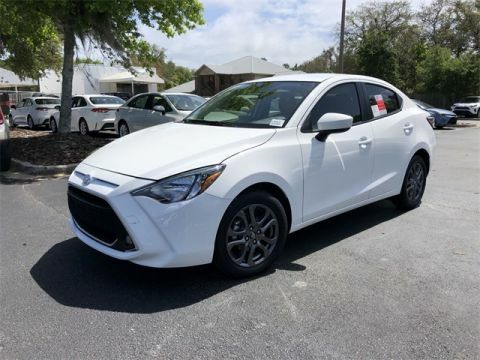 We’re conveniently located in St. Augustine and want to be your first destination for new Toyota sales!